In the extra workbook, there are 54 pages with exercises, which means as many as 617 positions (54 x 12 - 31 (drawings) ). There is also a reminder with hints how to proceed with the mixed tests. 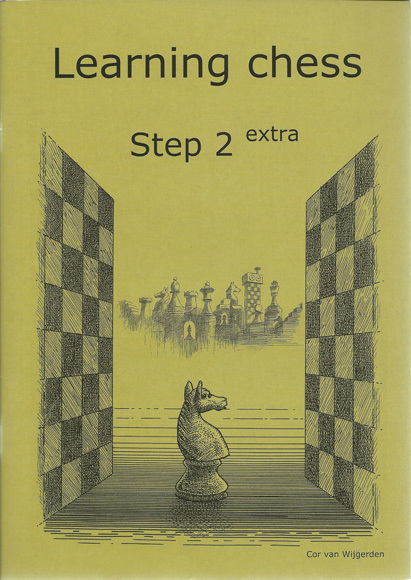 At the beginning, the exercises come with the familiar items from Step 2 and some from Step 1 at a higher level.